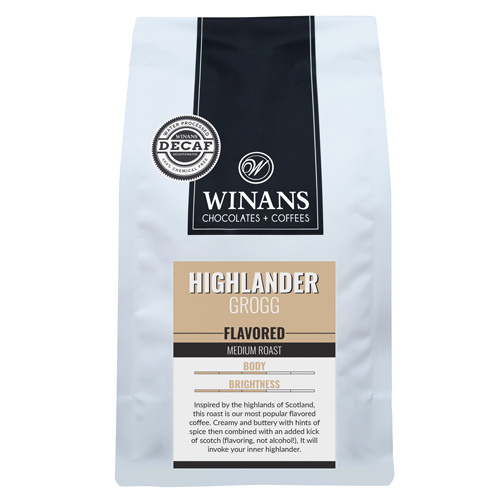 Inspired by the highlands of Scotland, this roast is our most popular flavored coffee. Creamy and buttery with hints of spice then combined with an added kick of scotch (flavoring, not alcohol!). 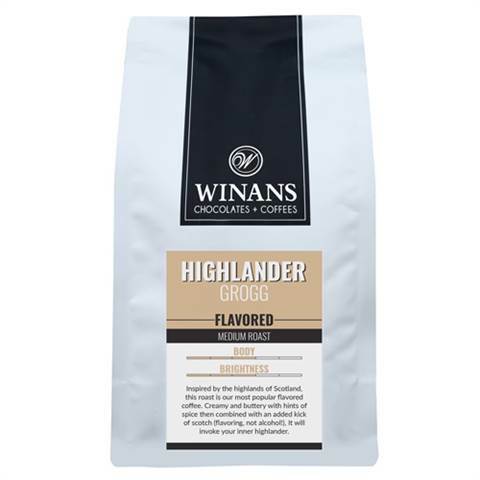 It will invoke your inner highlander.